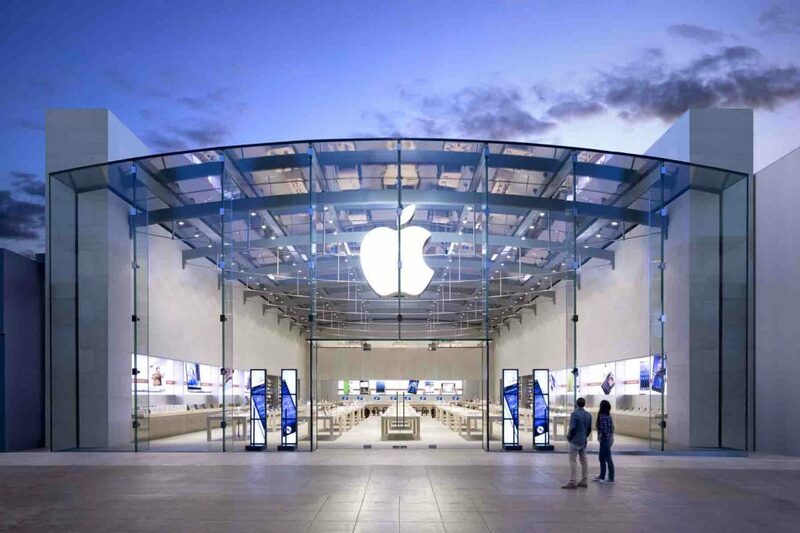 Apple has decided to rebrand its physical retail stores. It’s a slight change as the Apple Store is now simply Apple with the location. It’s nothing flashy or a massive change that it should cause customer outrage and it makes things more uniform. The rebranding is the project of senior vice president of retail, Angel Ahrendts. She pointed out that the rebranding allows for Apple to become “one with the community” by taking on the location’s name. Think of it as a local business featuring the street name and having been there for years. Rebranding is something that isn’t new in tech or retail, but sometimes it is when a product or store is successful or doing good business and the chain formerly known as the Apple Store regularly got customers and cash. As stated before, this isn’t a dramatic change and Apple is keeping everything the same as far as how the stores operate.